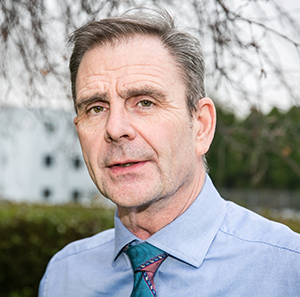 Steve has over 38 years of experience in the construction industry resulting in a broad knowledge of the design and applications of public health and building services engineering. Fully conversant with project and team management, he is experienced in all aspects of the building services industry from client inquiry, budgeting, specifications, tender documentation, contract administration, site management and commissioning through to final accounting. Steve has gained a significant knowledge and understanding in the design and installation of all types of water services, above and below ground drainage and wet fire protection systems.